Many of the bandit gangs in Cyrodiil formed relatively recently, their members largely made up of deserters from the Imperial Legions—or from the armies of the invading alliances. 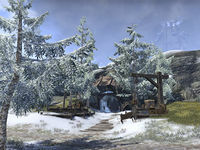 Capstone Cave is a cave in northern Cyrodiil, west-southwest of Fort Dragonclaw containing Black Dagger bandits. Capstone Caps: Recover mushrooms from Capstone Cave. 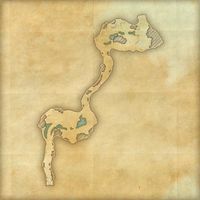 Explore and clear Capstone Cave. Capstone Cave Explorer 10 Explore and clear Capstone Cave. Capstone Cave also appeared in Oblivion. This page was last modified on 19 November 2018, at 05:17.